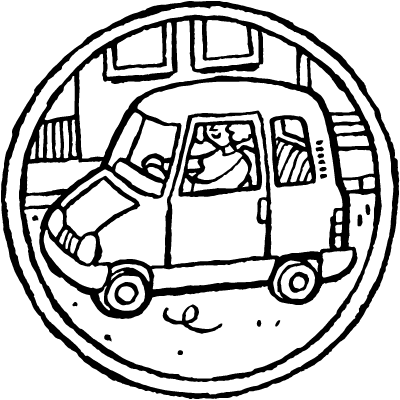 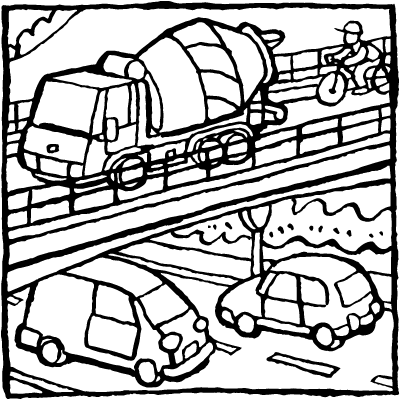 a colouring page of a bicycle or a car. 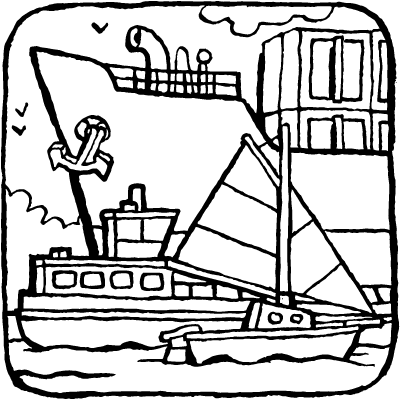 but perhaps you’d prefer to colour a boat, a train or a plane. 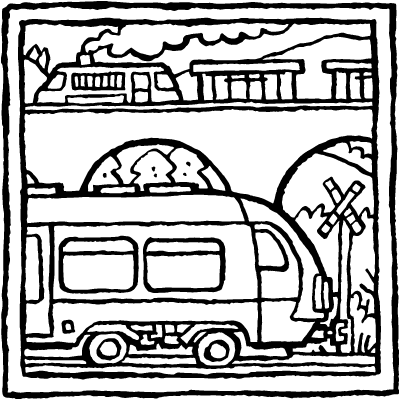 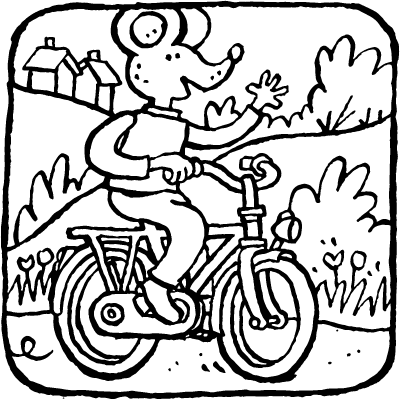 with these colouring pages, you’ll learn more about all methods of transport. 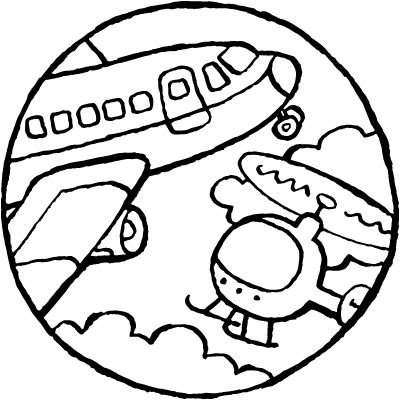 in each section, you’ll find a small colouring page. 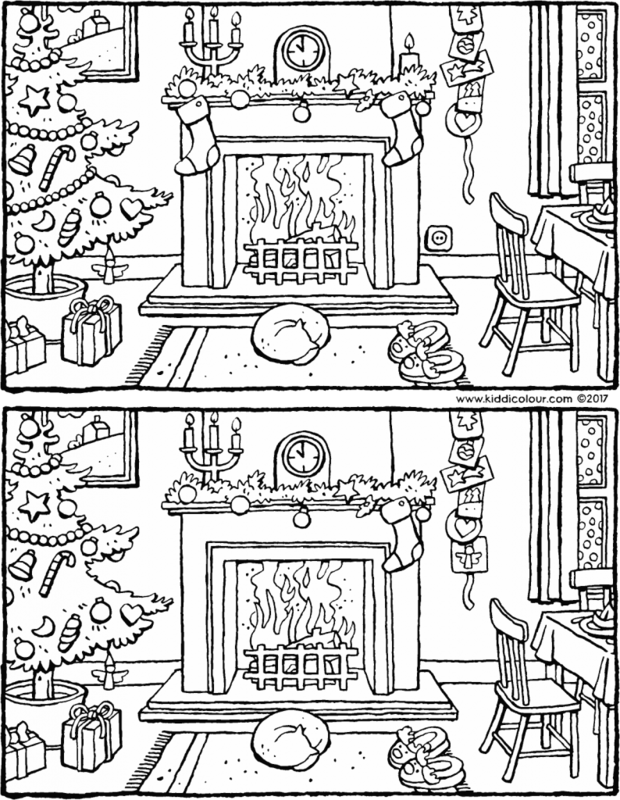 if you click on it, you’ll bring up the large drawing. 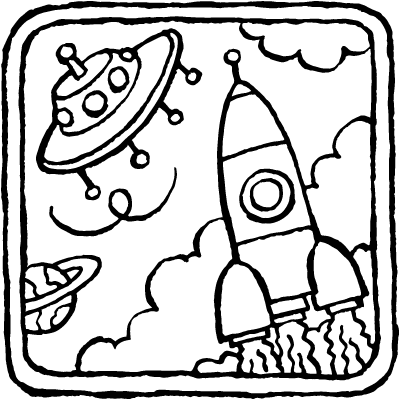 you can add text to it or print it out. 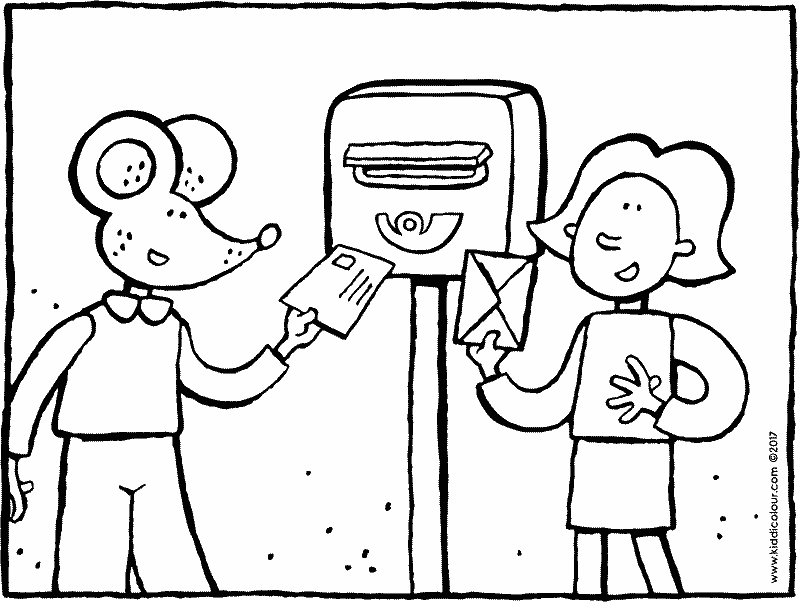 but you can also email the colouring page to a friend!